A lot has changed since we last looked at the best mirrorless interchangeable lens cameras on the market. The field has gotten bigger, with new players from the DSLR world like Canon and Nikon finally jumping into the fray with compact offerings of their own. It&apos;s also gotten more advanced, as manufacturers have attempted to narrow the divide between MILCs and DSLRs by boosting image sensor sizes and adding once-lacking features like electronic viewfinders. As the cameras have become more capable, they&apos;ve also become more expensive. 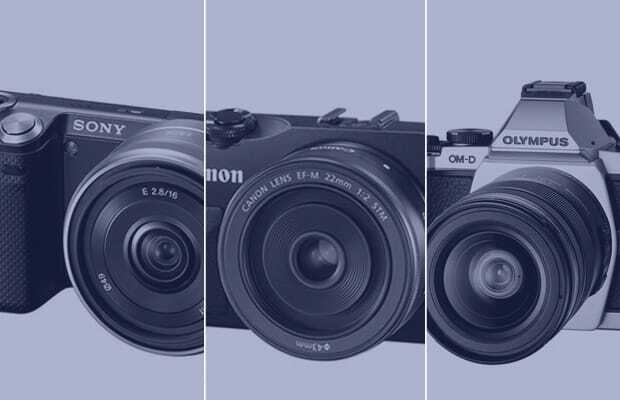 At the highest end, mirrorless cameras now rival some of their DSLR counterparts in price. Thankfully, though, it&apos;s still possible to get a great new interchangeable lens camera with lens for about $700. Here we present the best options on the market at a variety of price points.